Want to lose weight and get rid of belly fat? 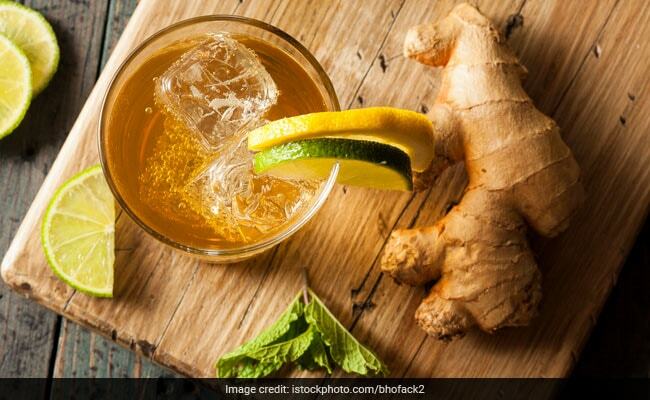 This drink, prepared using ginger root, dried mint, cucumber and lemon, will help you in weight loss. Here's what it does to your body to shed those kilos. Read on. Have you been trying to lose weight for a while now? Make a note of what we are about to tell you. In order to lose weight, you need your calorie intake to be less than your total daily calories burned. Although losing weight is a big task, few exercises, a healthy lifestyle and a balanced diet can help you achieve this goal. Remember, this is not a quick process; it needs patience and hard work to achieve your goal. We are sure you may be following all of this, but there are certain weight loss stimulators that you need to include in you regime to accelerate the process of weight loss. One such easy stimulator is a four-ingredient drink that will help you lose weight but may also burn the stubborn belly fat. This drink is prepared using ginger root, dried mint, cucumber and lemon. Here's what it does to your body to shed those kilos. Read on. This aromatic herb is contain small amounts of caffeine and catechins, both of which are known for boosting metabolism by increasing the body temperature, which further leads to burning extra calories than your body normally does. According to the book 'Healing Foods' by DK Publishing, menthol, which is the active oil in the mint, has antiseptic and antibacterial properties that help relieve indigestion and also soothe an upset stomach. Lemons are known to help you lose weight; thanks to the presence of vitamin C and antioxidants that promote good digestion. 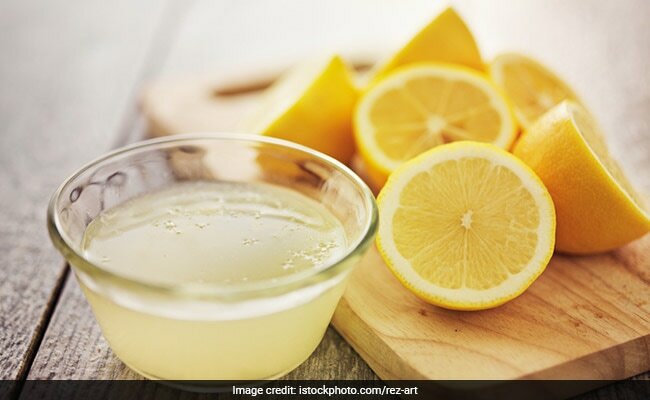 Lemons also have diuretic properties, which help in detoxifying the body, thereby helping burning fat. According to experts, this magic potion can boost the body's metabolism to a great extent. For losing weight, you need to burn more calories than you consume. A person with a faster and higher metabolism uses more calories to perform all of its required functions than a person with a lower metabolism. Cucumber is rich in water content and dietary fibres, which are most effective in cleansing your body of harmful toxins released by the digestive system. Exceptionally low in calories, cucumber is just the perfect food to make a low-calorie drink that helps you lose weight. 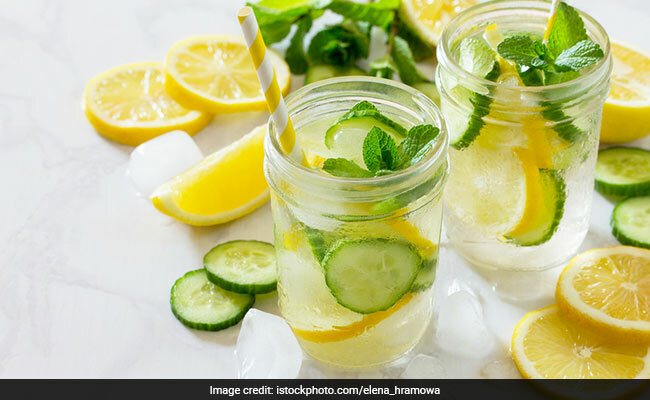 When you make cucumber water a larger part of your diet, it will prevent some of the overeating and unnecessary snacking between meals that can de-rail any diet. Take a large bowl and add all the ingredients in it. Add lot of water in it and store it overnight in the refrigerator. Once these ingredients are well infused in the water, drink the water through the day. Drink it first thing in the morning before breakfast and sip one glassful through the day and end it with a glassful before dozing off. Don't forget to combine it with exercises and a healthy diet.